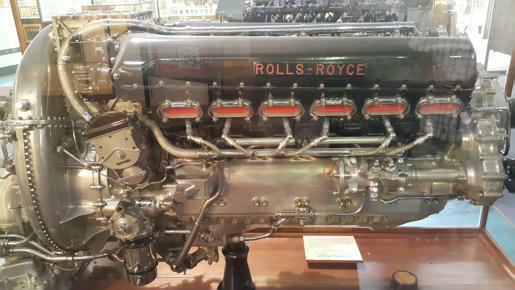 Rolls-Royce Merlin says it about best for me. Just a click or two beyond my Morris Cooper S. But then the Allison V-12 got me to thinking I'm just a chump for V-12s. I frequent these videos all the time. Beautiful machines! I believe Ford experimented with the X configured engine. My Favorite " Out of the box" engine Design. They were used in production in boats and trains and were outstanding in performance compact size and light weight for their time. Unreal sound when under load as well. Spose you get that from 18 Cylinders! I'm thinking that the Napier Deltic should be filed under "Really Complicated". I suppose that if we weren't attracted to simple and works good we'd be on a different blog site.